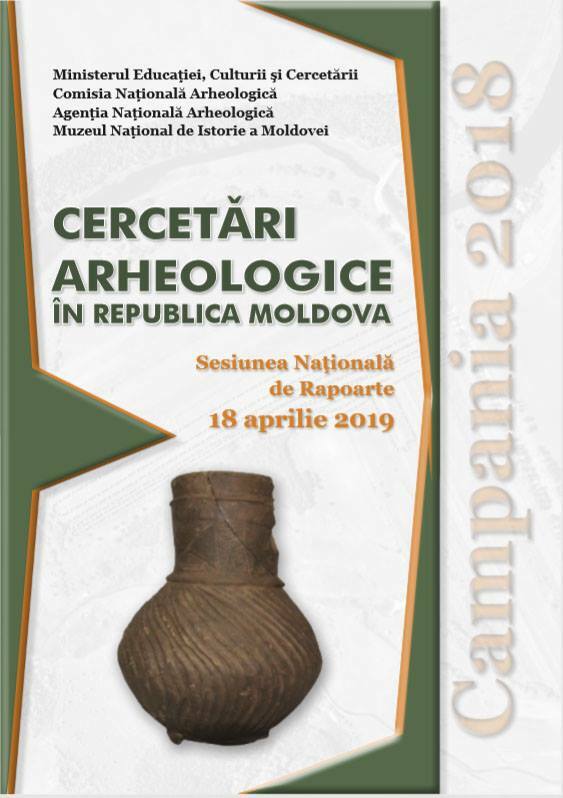 On April 18, 2019, on the occasion of the International Day of Monuments and Sites, the National Museum of History of Moldova, in partnership with the National Archaeological Agency, the National Archaeological Commission and under the auspices of the Ministry of Education, Culture and Research organized the 3rd edition of the National Session of archaeological reports. During this meeting were presented the results of archaeological research in the campaigns conducted in 2018. The Mărțișor, celebrated each year in the early days of March, symbolizes the renaissance and the arrival of the spring and makes us feel the energy of a new beginning. At the National Museum of History of Moldova this event was marked on March 2 by the „Japanese-style ancestral tradition" event organized by the Public Relations Department, Museum Education (coordinator: Natalia Popovici) in collaboration with the Youth Station of the Young Tourists from Chișinău municipality and Origami Center Moldova. 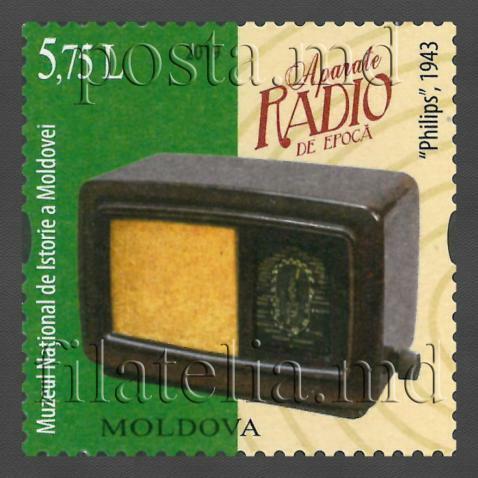 "Poşta Moldovei" presented on February 13, 2019, the series of postage stamps „Antique radio receivers" on the occasion of World Radio Day. 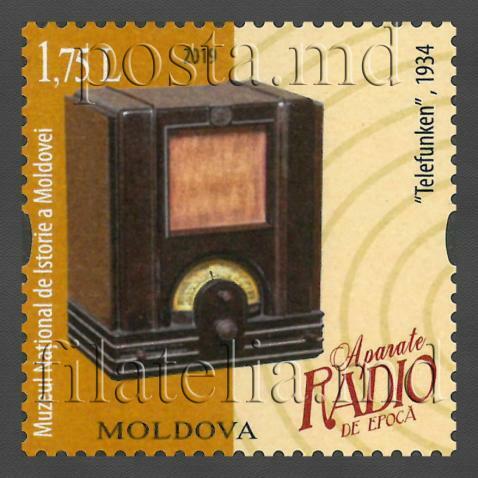 The series consists of two postage stamps depicting radio receivers from the collection of the National Museum of History of Moldova. The first postage stamp, with a nominal value of 1.75 lei, is the „Telefunken" radio, Koncert Trial model, manufactured between 1934 and 1935 at the Prague-Prelouc radiotelephone company in Czechoslovakia. 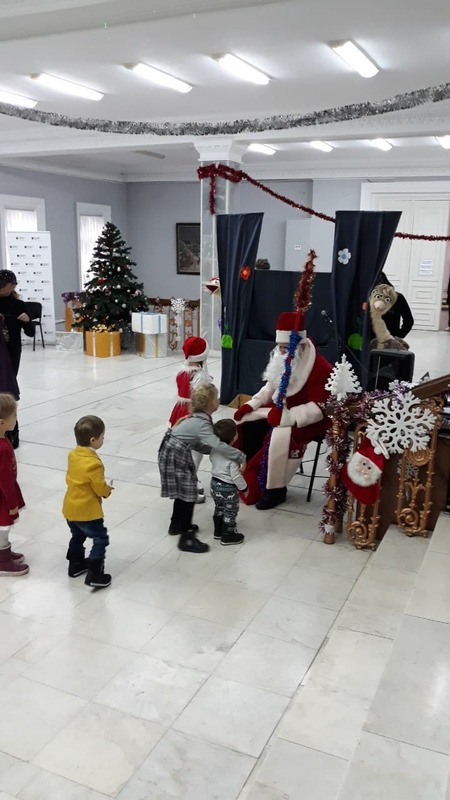 On December 23, around the winter holidays, the National Museum of History of Moldova hosted an event dedicated to children, including children with disabilities and Down syndrome. The event “From heart to heart on Christmas” organized in collaboration with NGOs „Sunshine” and „Childhood” was a surprise for the guests. The 5th edition of the National Fair of the Carpet was held simultaneously in three national museums: the National Museum of Ethnography and Natural History (Mihail Kogălniceanu Street, no. 82), the National Museum of History of Moldova (31 August Street, no. 121A) and the National Art Museum of Moldova (31 August Street, no. 115). On December 12, Public Relations and Museum Education Section (coordinator: Natalia Popovici) organized for the students of the group 01 of the Professional School no. 9 from Chișinău an activity with the theme "Be aware, not addicted!". The non-formal activity relates to the implementation of the National Health Promotion Program for 2016-2020. On December 2, 2018, at 12.00, was opened the permanent exhibition „Bessarabian Ambient - The Mansion from Piatra - Interconnection of Historical Personalities" at the Lazo Family Mansion in Piatra, a branch of the National Museum of History of Moldova. The exhibition is opened on the occasion of the completion of the interior rehabilitation works of the Lazo Family Mansion. 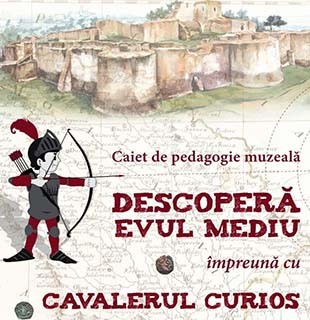 The National Museum of History of Moldova in collaboration with the Moldova State University and the Ion Creangă State Pedagogical University with the support of the Alexander von Humboldt Foundation organized the international scientific conference The Chronology of the Pre-Roman Iron Age and early Roman Age in Central and South-East Europe: Problems and Perspectives. 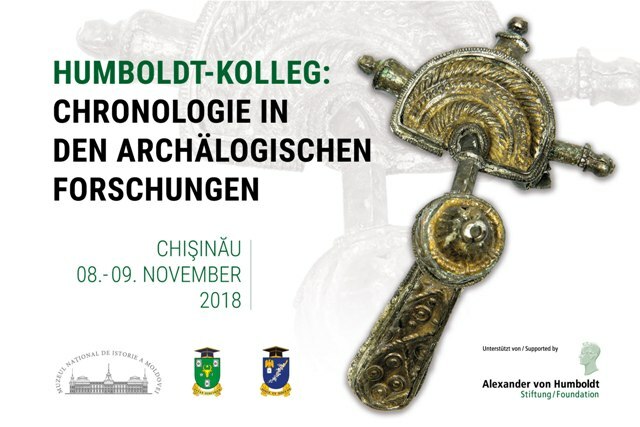 The event was held from 8 to 9 November 2018 at the National Museum of History of Moldova and the Moldova State University. The National Museum of History of Moldova hosted on Monday, October 22, 2018, starting at 10:00, the international scientific conference „Polish-Moldovan relations to the centenary of the regaining of independence by Poland". The conference was organised at the initiative of the Embassy of the Republic of Poland in Moldova, in collaboration with the National Museum of History of Moldova, the Ministry of Education, Culture and Research of the Republic of Moldova.